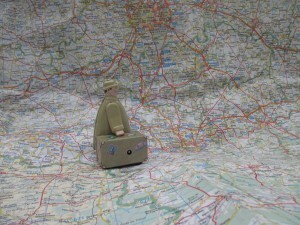 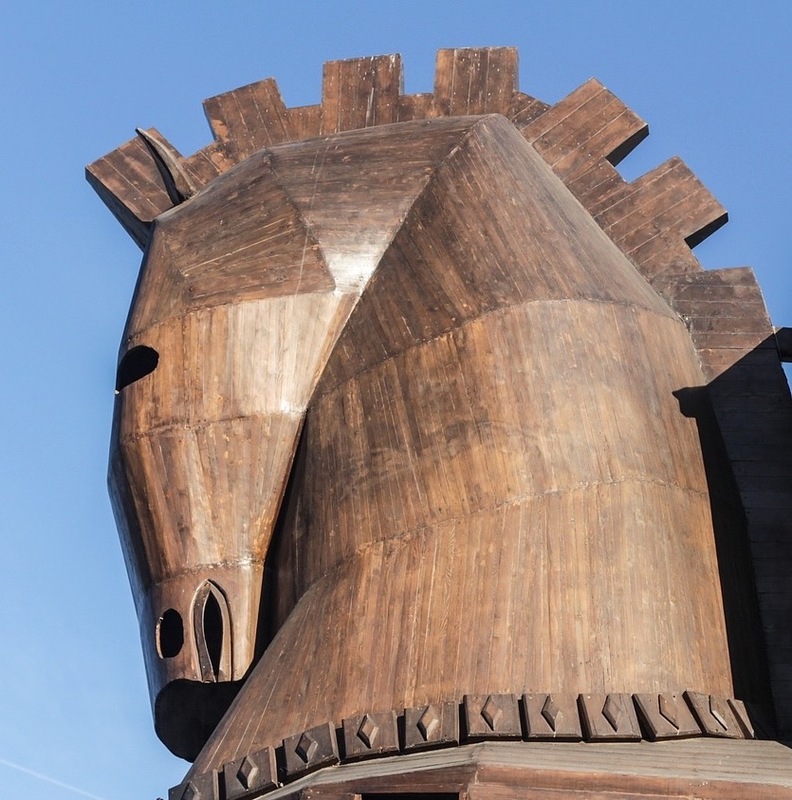 The Wooden Horse of Troy is available for booking now, April 2016 … so please watch this space for performance dates, times and venues. I Have Lost Myself … will be in production shortly and will be touring early 2017, so please pop back here to find out where and when. 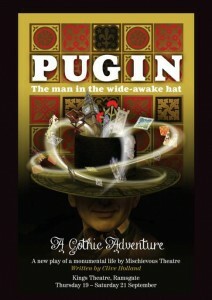 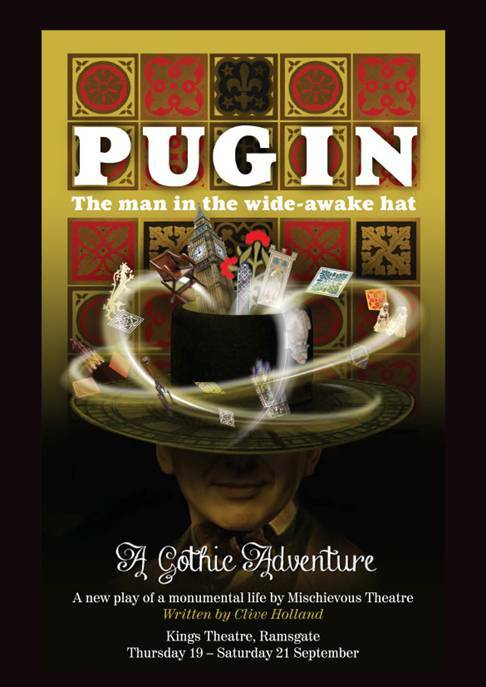 The Man in the Wide-Awake Hat: Pugin’s Gothic Adventures will be available during autumn 2017 … a long way off yet but do keep popping in to find out where and when.